It’s about this time of year when you realize you haven’t made much progress on your New Year’s resolutions. You start to get a little hard on yourself. Well, I’m here to tell you that it’s not too late. Whatever your resolutions, I stand behind you. I encourage you to invite health and wellness into your life, no matter what time of year it is. 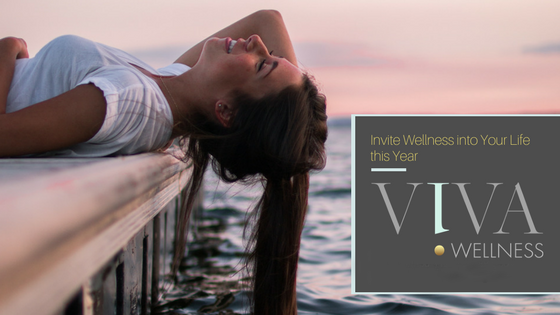 Read on to learn more about the services offered at VIVA Wellness. 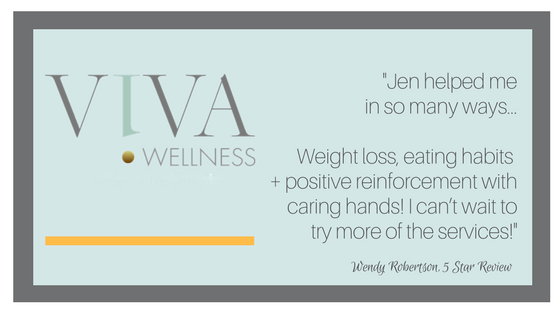 My clients will be the first to tell you that I am 100% devoted to guiding all bodies on a personal, transformational health + wellness journey. My services range from weight loss to vitamin injections to pain management, and more (see below). If you’re not sure where or how to start, you can always schedule a free consultation with me to privately discuss your goals. No diet is the same for every person. That being said, let’s sit down and discover a way to nourish your body with a safe, effective, and customized weight loss plan. I offer hCG Injections, weight management, and nutritional counseling. For those of you considering hCG Injections, I’ve designed two different programs based on your weight loss goals. I also offer weekly fat-burning and metabolism boosting vitamin injections without any additional cost. If you’re not a candidate for hCG, I can prescribe an appetite suppressant. I can also offer other prescriptive weight loss medication – whatever works best for you. VIVA Wellness offers ketogenic, low carb, and reduced calorie plans, with weekly or monthly meetings. As we age, our hormone levels change. This means that the chemicals secreted by the glands in our bodies can affect our digestion, brain or sexual function, and growth. 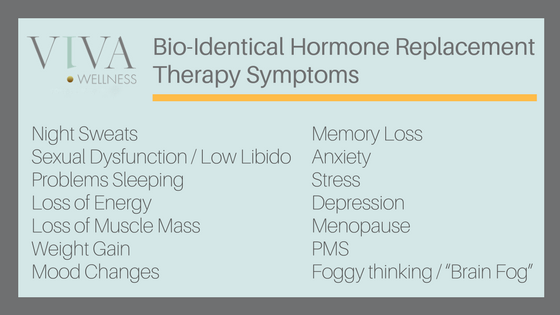 Hormones can be administered in a variety of ways (i.e., pills, creams, gels, or shot). They are also closely monitored to ensure the right dosage has been given. For those who want to live or age without pain, weight gain, or low energy, I know what vitamins will add grace, resilience, and quality of life. You’ll feel vibrant after trying infusions with custom blended, individualized vitamins and amino acids. And, for those of you with muscle aches, migraines, or chronic pain – Trigger Point Injections help. 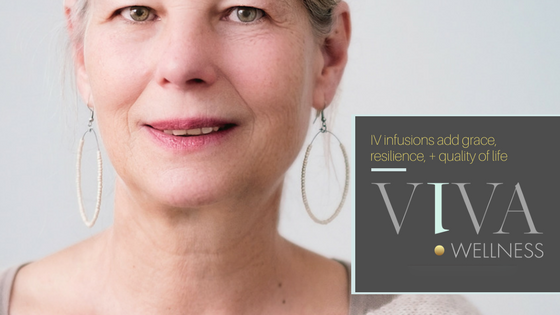 Learn about all of the infusions we offer at VIVA Wellness by scheduling an appointment. When You Invite Health and Wellness, You Invite Transformation. This year, give yourself the gift of health and wellness. You deserve it. No matter what services are provided, my clients believe in my work – because it works! Reach out today for a free health and wellness consultation. You can also follow me on social media or watch a video me on the Morning Blend. Transformation is possible and I am here to help. ← Are You A Candidate For Natural Hormone Therapy?